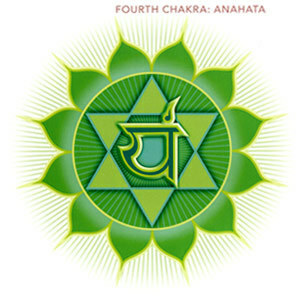 What is The Heart Chakra This is also known as the Anahata or Forth Chakra and is the gateway between the lower and upper chakras connecting the Body, Mind, Soul, and Spirit. Location: Located towards the centre of the chest. 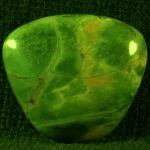 Attributes: This Chakra relates to unconditional love, acceptance of yourself and others. Alignment: When in balance you radiate unconditional love which gives you the freedom, joy, and gratitude. Associated Foods: Avocadoes, Green Capsicum (peppers), Broccoli, Green Salads, Peas, Beans, and Green Smoothies. The Gateway is the Heart and Soul of life. As the first three Lower Chakras are first focused and represent the physical, the Heart chakra although a spiritual chakra, acts as the gateway or interconnection between the lower and the three upper spiritual chakras. “In order to know life is to know thyself first”. As these Four Quadrants connect within the Heart Chakra a major shift occurs. Within this gateway of love and compassion the body, mind, soul, and spirit merge and begin their journey forwards towards a higher cause. 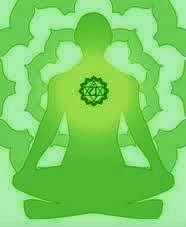 Here is where the physical body, together with the physical aspect of the mind is taught a powerful lesson by the soul and spirit, via the gateway of life “The Heart Chakra”. For here in the heart chakra you will find all that is needed to gain compassion, love, and understanding but before you can share the same with others first you must find this within you. Therefore, as you develop that balance with the heart chakra, by giving and accepting unconditional love to yourself, you will understand that now you can give that same unconditional love along with compassion to others. This is when you will know about life. In other words, “In order to know life is to know thyself first”. When this occurs you will have gained the greatest of all the Universe is able to provide. The more you harness this pure energy by regular practice in whatever method you choose the stronger this will become within you. As a result, this unconditional presence will radiate outwards where others will feel this energy that has come from deep within you. This is why the Heart Chakra is so vital in the balance between the physical and the spiritual. It holds all that is needed, much like the Soul contains all that is needed for the spirit to connect from within the physical world on all levels, both seen and unseen. So as you learn to connect with the heart chakra, the balance you gain is unconditional love which results in having compassion, love, understanding and gratitude without expecting anything in return. When this occurs you have balance within the heart Chakra. There are times when one has not fully grasped what it means to have unconditional love, and as a result, an over-balance can occur. You will find that too much energy, time, and effort is given which can actually cause you to become off centre with yourself. To the point where self-love starts to waver and this will start to drain you of your energies. Here you may be overdoing it because you are thinking that you must give and somewhere in your mind you are thinking why I am not receiving the results of my actions. In fact, you are receiving results but not in the way you feel it should be. Remember part of being in balance in not expecting anything in return. If this draining continues you made find that you become so drained that you fall back in an under-balanced state and start to doubt your own self-worth. When under-balanced, you can become withdrawn, not only from society but also withdraw and separated from within yourself. There becomes confusion between the body, mind, and spirit. There is a tendency to become cold-hearted, distant, uncaring. Some may become withdraw not only from society but also within themselves. Have you heard the saying Broken-hearted? Well, this can be the result of a very low and underbalanced Heart Chakra. To the point when death has arisen due to the energy and loss of power of this chakra. Below are some of the ways that can help in balance the Chakra so that all is centred within. However, the first form of balance is what has been stated earlier above. Regardless of which methods is shown below or with any other methods not mentioned. 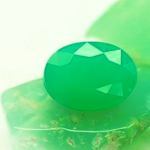 The main aspect one needs to learn with the Heart Chakra is to learn to love oneself and accept that you are a wonderful spirit who is thoroughly deserving of having that unconditional love. From here giving to others become over time a natural process in life. As green is the colour of the heart chakra. Foods such as Green Capsicum (peppers), peas, beans broccoli, celery, spinach are wonderful and also health foods to take onboard. Having such foods can help to aid in the healing process both physical and spiritual. Wearing clothes or certain parts of clothing is very beneficial. If you feel embarrassed or unable to wear green out in public than having green coloured underwear even socks will do the trick. 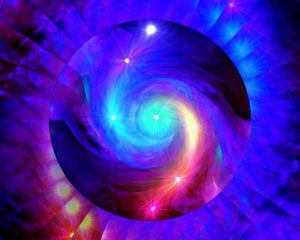 Using Color visualization when meditating can certainly assist to help balance the Heart Chakra. A great way is to light some incense, candle or maybe even some essential oil in a burner. Perhaps you can play some soft and relaxing music. Make sure the music has no sudden hitch pitch sounds that may startle you when in meditation. As you meditate, image a white light coming from the crown chakra (top of head) right through each chakra all the way down to the first chakra. Now let that light come back the same way, this time stopping at the heart chakra. here the light begins to fill the space with this magical Emerald green. It makes you feel vibrant but at ease. 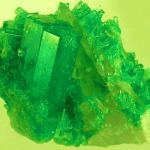 The colour associated with the heart chakra is Green. 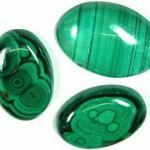 Green symbolizes harmony, creativity, health, abundance, and nature. It is the combining of yellow (soul) and blue (spirit). Green, nature’s colour, offers new energy and revitalizes tired nerves. 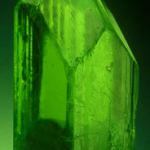 All the green stones – emerald, green tourmaline, malachite, jade, chrysoprase, peridot, aventurine, moss agate, green jasper – are used with the heart chakra. There are many more methods such as Reiki and other forms of hands-on healing. These will also be discussed in the coming articles. Some of these will be covered separately in further articles on the topic. For now, if you have any comments relating to the heart chakra. 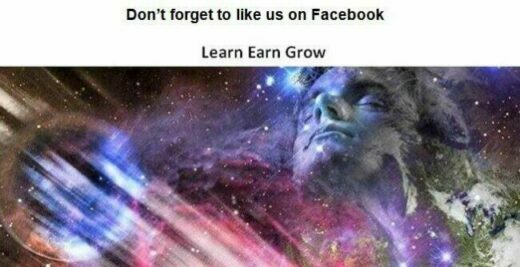 Perhaps you have already used some of these methods above. Let us know your experience, that way others can also benefit and move forward as a result of your compassion in sharing your skills, knowledge, and understanding of the chakras. Part 5: What is the Throat Chakra?